Eliza Jennings, a not-for-profit organization providing excellent care and services to older adults on Cleveland’s West Side for more than 130 years, is a nationally recognized expert committed to helping older adults make the most of the aging experience. 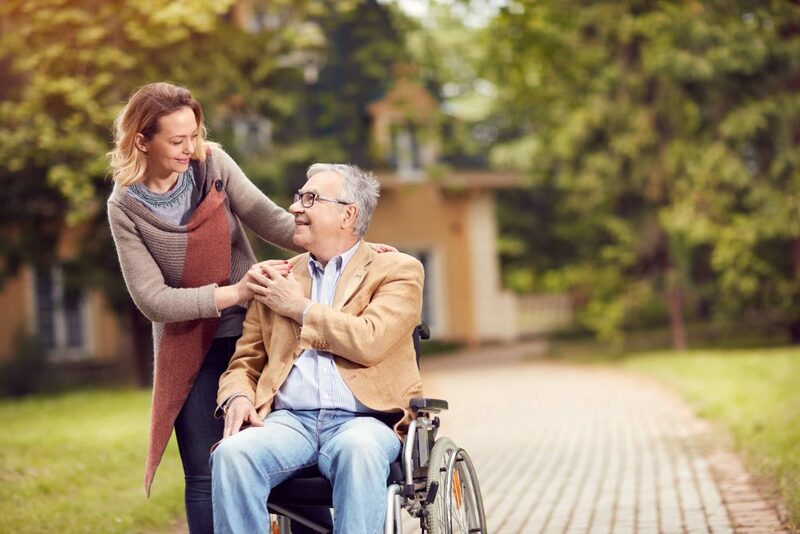 We offer a full spectrum of choices designed to meet the needs and preferences of older adults as they age, including independent and assisted living, skilled nursing and rehabilitation services, respite care, and adult day programs. Eliza Jennings’ home and community-based services provide skilled home health care and therapy, a nurse practitioner house call program, and onsite wellness clinics to help serve older adults in affordable housing. Comfort and Care, Eliza Jennings’ hospice service, offers compassionate support for individuals facing end-of-life care decisions. Eliza Jennings offers a full range of memory support programming including SAIDO Learning®, a non-pharmacological cognitive therapy shown to improve quality of life among older adults living with Alzheimer’s disease and other dementias. 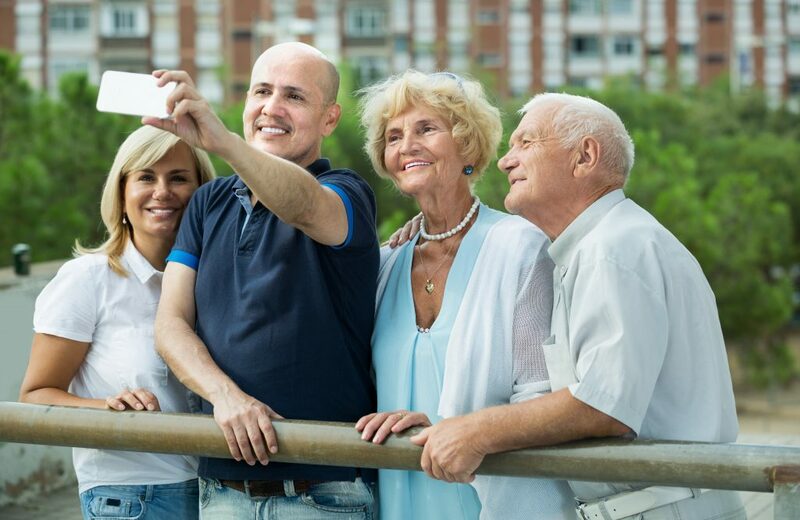 Our network of communities includes Eliza Jennings Health Campus in Cleveland, the Renaissance Retirement Campus in Olmsted Township, and Devon Oaks Assisted Living in Westlake. At all Eliza Jennings communities you will experience a full array of planned activities to help make your day fun and worthwhile. We offer everything from social clubs in the library, and crafting in our creative room, to onsite entertainment, and exercise classes. The options are many, and our social directors work hard to make sure you have the best possible experience with any of the programs you choose to participate in. Like everything we do, it’s all about providing you with choices. Also, our fleet of shuttle buses and chauffeured cars provide transportation to your appointments and shopping. And with our ever changing monthly calendar of outings, there’s always something exciting going on that might interest you. 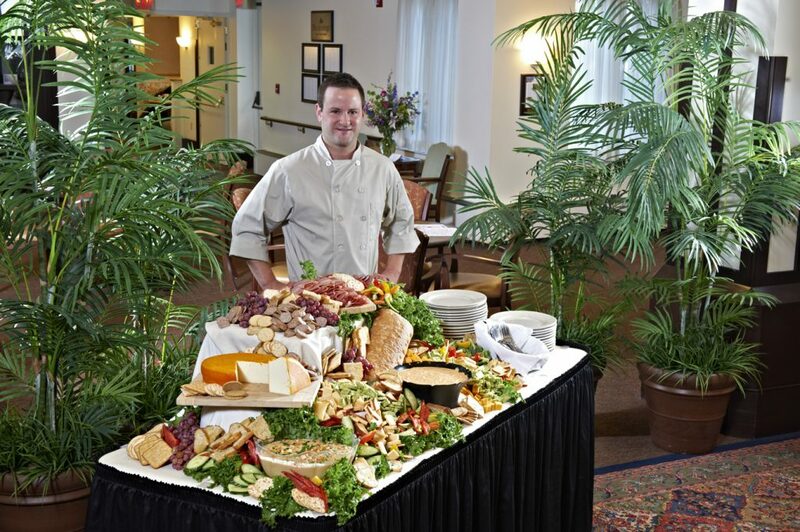 At Eliza Jennings, our culinary staff is second to none. We pride ourselves on this fact and have received numerous awards for our celebrated dining program. We use only the finest products and ingredients in our meals to maintain the highest of standards for health and nutrition. Sit back with friends and enjoy your experience as our executive chefs prepare each dish designed for taste and freshness. Enjoy everything from the highest quality meats and fresh seafood to spectacular salads and seasonal vegetables. All entrée’s and side dishes will remind you of your favorite restaurant, or even better yet…your own home cooking. Plus our desserts and pastries are baked fresh daily…and keep you coming back for more. 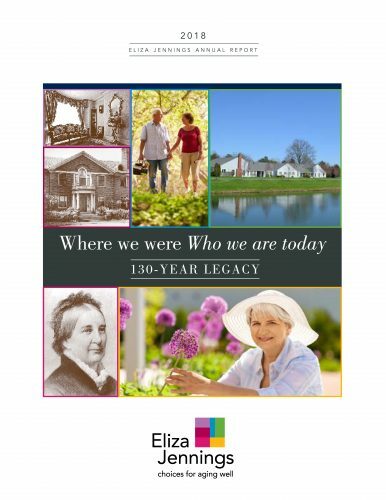 The Eliza Jennings legacy includes many firsts when it comes to servicing seniors. This includes being the first aging services organization in the nation to be accredited by CARF International. This designation represents a mark of quality and is given only to communities and programs that excel in resident life, health and wellness, and financial viability. Now there is hope for people living with Alzheimers Disease and other dementias. Eliza Jennings is the first aging services organization in the United States to offer SAIDO Learning®, a proven method for dramatically impacting the quality of life for older adults living with dementia. For the first time, we can do more than simply care for older adults with dementia; now we can set goals for improvement. SAIDO Learning is a cognitive therapy that is proven to reverse or reduce the symptoms of memory loss in adults with dementia. As a nationally recognized expert in innovative aging services, Eliza Jennings is available to serve as a resource for news media. For all media inquiries contact Linda Hart, Eliza Jennings Director of Public Relations, at 216.325.1250 or lhart@elizajen.org. Eliza Jennings made the Plain Dealer’s Northeast Ohio Top 25 Nursing Communities!